Following on from a 2011 event focused on the growing need for innovation in asset finance, The Leasing Life European Conference 2012 will aim to map the definite improvements made to the sector over five years of economic difficulty, and discuss strategies for maintaining any advantages achieved. Speakers from the top ranks of asset finance will look at how far leasing sales have penetrated into European capital expenditure, and ask what social, economic and competitive factors have contributed to the state of play, before examining how the popularity of asset finance products can be secured and developed in tomorrow’s markets. 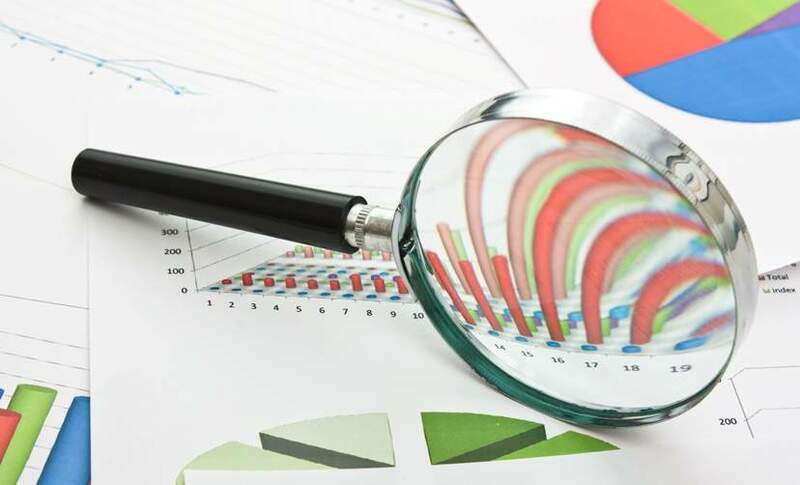 Further analysis will consider the economic indicators that attentive business leaders should be watching as the financial landscape remains unsteady, and point out some home truths about risk, pricing and margins. To give a different point of view, leasing clients will take the stage to talk openly about their experience of products and services in recent years, and offer delegates an idea of what they will come to require from their providers as the European economy continues to evolve. Finally, experts on the European fleet industry will present their opinions in a special asset focus session aimed at describing and forecasting the action in a huge, vital, yet potentially problematic area of asset finance. 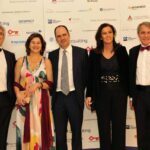 Leasing Life European Conference & Awards 2011 was a platform for banks, vendors, technology and finance providers to come together and share best practices. 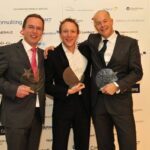 With over 47% of 2011 year’s delegates rating networking opportunities as a reason to attend, Leasing Life European Conference & Awards will not only put you in touch with those at the top of their game, but will also provide you with unique networking opportunities to enable you to build valuable contacts. "The annual Asset Finance conference provides a great opportunity for sharing experiences with industry professionals on concrete business topics that we rarely have the chance to delve into on a day to day basis. This year in Milan we were certainly given this opportunity and came across various topics such as public market financing, IT financing,broker market perspectives and business models issues in the leasing industry. It is also an excellent forum for socialising and meeting market players and their teams, not to mention the atmosphere around the Awards ceremony.Thank you to the team who organised this great event." We are in contact with key leaders in the asset finance industry. Some 39% of delegates who attended last year’s event were recommended the event by a colleague. With over 40% of our delegates representing the banking sector, last year’s conference proved to be an event for businesses and companies looking for partners. Over 78% of attendees held owner, director or senior manager positions, demonstrating that last year’s conference is not to be missed by C-level executives from across Europe, who are looking to network and keep up-to-date with industry trends. To ensure your brand is plugged in to the heart of the asset finance industry, speak to a VRL representative today. Benoit Chenu entered the industry in 1980 within the vendor finance company Societe Generale. Since then he has navigated within the group across nearly all types of leasing and finance activities: consumer and corporate, cars, truck, yellow goods, IT and soft and hard assets. At various different stages of his career, he has managed local branches as well as legal entities. From 1997 he started to look beyond the French border and never stopped working internationally. Benoit is currently EVP of Societe Generale Equipment Finance, a member of the Board and responsible for sales and marketing. Chris Boobyer retired from Barclays UK Banking as director or strategy and planning in September 2006. Prior to that appointment in 2004 he was chief financial officer for Barclays Asset Finance from 2001 and his previous experience includes director of large value leasing and sales and marketing director. Chris was a board member of the FLA and was chairman of the asset finance division from 2001 – 2004 and chair of the Tax Review Group. 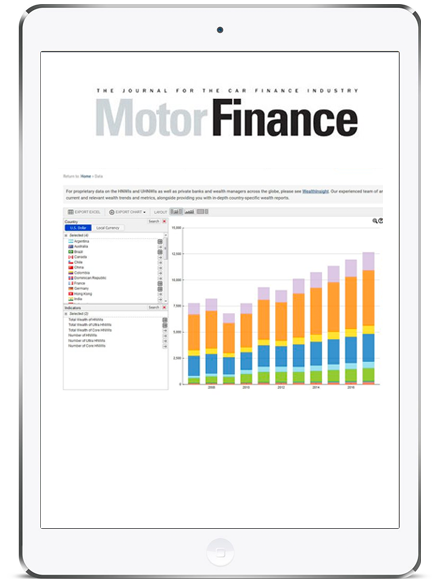 Chris is the editor and contributing author of the 3rd and 4th editions of Leasing & Asset Finance, published by Euromoney in 1998 and 2003 respectively. He is also non executive chair of Credit Asset Management Ltd, an asset finance organisation established last year which seeks to utilise institutional or corporate investor funds in place of traditional bank debt for specific investments in the UK SME market. Chris became a partner of Invigors EMEA LLP, the European arm of The Alta Group, in October 2006. Derek Soper, chairman of IAA-Advisory, brings five decades of experience in global leasing, banking and financial services to the industry. Derek is the founding director of numerous successful leasing and asset finance companies, including AT&T Capital in Europe and Asia and those belonging to Barclays and Kleinwort Benson. 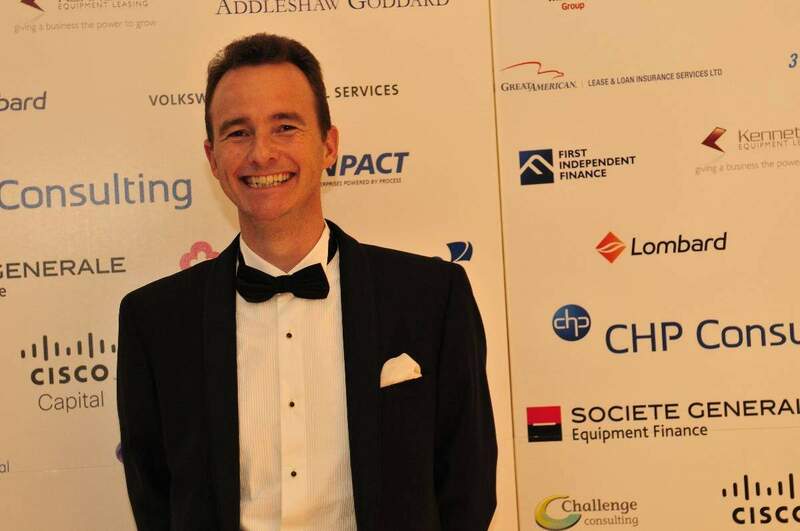 He has served as chairman of the UK Equipment Leasing Association, a member of the Council of Leaseurope, a member of the Industry Future Council of the Equipment Leasing Association of America and a member of the Finance House Association of Hong Kong. In addition, Derek is a Fellow of the Institute of Directors of the UK, a director and governor of the Leasing Foundation and a Freeman of the City of London. Mr Mignerey started his career in the banking sector in 1976, joining the specialised financial services department of Société Générale in 1982. 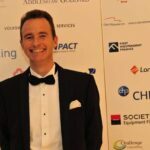 In 2001, Mr Mignerey was named Managing Director of GEFA Bank and in 2004, became the founding CEO of Société Générale Equipment Finance (SGEF). He developed it from a national business to become the continent’s number one in equipment and vendor finance and a worldwide recognized player. Since October 2011 he has been an independent Board director, in particular of SGEF Holding. In September 2002, he joined the Board of Leaseurope as representative of the French Association des Sociétés Financières (ASF)He was elected Vice-Chairman in 2004 and served as Chairman of Leaseurope from 2005 until 2007. He is still a Board Member, and as such, actively involved in all key issues currently faced by the leasing industry, amongst all, the new Capital Requirement Directive (CRD4) and the reform of lease accounting principles (IFRS). Lindsay has been involved in asset finance for over 35 years and has been directly involved in leading most sectors, from high value cross border leasing to point of sale consumer finance. His career to date covers several organisations, including Barclays, LloydsTSB, HBOS and PricewaterhouseCoopers. He has worked both in the UK and the USA where he was involved in capital markets products. He now acts in consulting and non-executive director capacities for the industry. He has a particular interest in developing and enhancing the asset finance industry’s unique character and capabilities. 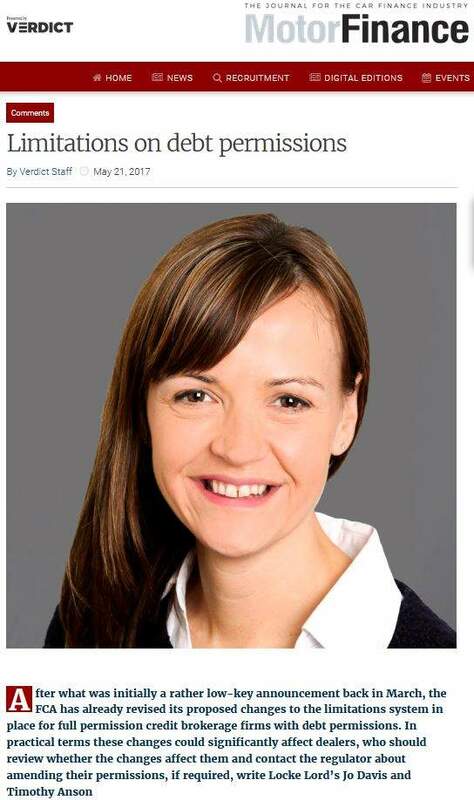 Lindsay was formerly a director of the Finance & Leasing Association and is a Fellow of the Chartered Institute of Bankers in Scotland. Barcelona is one of the world’s leading tourist, economic, trade fair/exhibitions and cultural-sports centres, and its influences in commerce, education, entertainment, media, fashion, science, and the arts all contribute to its status as one of the world’s major global cities. It is a major economic centre and a growing financial centre; one of Europe’s principal Mediterranean ports, can be found here as well as Barcelona international airport, which handles about 30 million passengers per year. It also boasts an extensive motorway network and is a hub of high-speed rail, particularly that which will link France with Spain. Barcelona is the 16th-most-visited city in the world and 4th most visited in Europe after Paris, London, and Rome, with several million tourists every year. 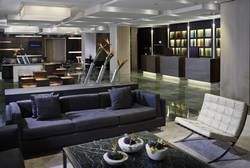 The fully renovated Meliá Barcelona is a luxury city hotel with a strategic location in the financial, cultural and commercial heart of the city of Barcelona. Only a few minutes from Avenida Diagonal, the Paseo de Gracia and the Football Club Barcelona Camp Nou Stadium, it is the perfect choice both for business and leisure travellers. Near the stops for the tourist bus, the hotel is also located in one the city’s main cultural and entertainment districts. Société Générale Equipment Finance is a worldwide leader and long term partner for international equipment manufacturers and distributors. We operate in 39 countries – 25 with direct local presence. Thanks to our local presence and to the expertise of our 3,000 multicultural employees, we offer an innovative and attractive range of tailor-made products and services to support the growth and development of our vendors and our customers. Our goal is to become the reference for vendors and clients around the world – through consistent customer focus, innovation and professionalism. Genpact Limited is a global leader in business process and technology management services. It leverages the power of smarter processes, smarter analytics and smarter technology to help its clients drive intelligence across their enterprise. Commercial Finance is one of our key practices with 14+ years of deep domain expertise and a broad portfolio of core enterprise, software and industry-specific specialized services. Genpact has a strategic end-to-end partnership model established with its clients. This helps them transform their service offerings and drive better outcomes — increased revenue, better margins, lower delinquency levels, reduced cost of servicing and improved deal conversions. Key Equipment Finance manages a $8 billion equipment portfolio and is an affiliate of KeyCorp (NYSE: KEY), a $89 billion financial services company. We have been in the leasing industry for 39 years and have a proven track record as a global company, capable of offering local services. 575 employees provide our clients with best-in-class financial solutions in over 30 countries worldwide. Nordea Finance is the leading finance company in the Nordic and Baltic region. Our knowledge of the local markets and key industries in the region makes us a valuable partner for international vendors looking for solutions to enhance their sales and profitability. We focus on vendor programmes for manufactures, captives, dealers and point of sale. Additionally to sales finance we offer support to the whole value chain of our partners including Floor Plan and tools to increase customer loyalty. Our e-services makes doing business with us easy and provides support to our vendors processes. We have 1 100 employees to support our customer’s own value chain and enable them to create success in their business. Bank of America Leasing is the largest U.S. bank-owned equipment financing company. With $1.4 billion in revenue and $36.2 billion in owned assets, we deliver equipment financing solutions to more than 70,000 clients worldwide. For more information, please visit http://www.bankofamerica.com/leasing. With over $80 billion in assets, 19,000 employees, operations in 19 countries and more than five million customers, GE Capital is one of the region’s largest commercial and consumer lenders. Offering its clients more than money, GE Capital’s clients benefit from valuable experience and insight due to GE’s 130 years of experience in the industrial and technology markets. GE Capital is also a leading vender finance provider, with over 26 years’ experience and 2,000 vendors relationships across Europe. At Grant Thornton UK LLP we combine award-winning technical expertise with the intuition, insight and confidence gained from our extensive sector experience and a deeper understanding of our clients. Our Leasing and Consumer Finance team is unique within the accountancy profession combining vast industry, product, and asset knowledge with a core service offering to add real value for our clients. We have an in depth understanding of the current issues affecting this sector and the ability to draw on the skills of our UK firm and that of the member firms within Grant Thornton International where necessary for a given project. Robocoder Corporation delivers custom enterprise applications in a fraction of time and cost to its customers and partners. Recognizing that CHANGE is inevitable in life, since 1999, Robocoder Corporation, headquarters in British Columbia, Canada, sets out to embrace late changes in enterprise applications. Their Rintagi platform is a point-and-click framework that has made collaboration and permission management easy for clients to work with their customers and vendors. Rintagi is a PaaS in the cloud so there is no need to install or maintain expensive servers, and no software to download or update, making development, verification and one-click deployment easy. White Clarke Group is a leading global provider of technology solutions to the Automotive and Asset finance sector. It is a worldwide organization employing around 500 professionals, with offices in the UK, USA, Canada, Australia, Austria and Germany. The company’s CALMS2 end-to-end platform provides a flexible workflow approach that automates the entire business process from origination through contract to portfolio management. Tried, tested and proven in global organisations such as Ford Credit, FGA Capital, Volkswagen Financial Services, Toyota Financial Services, Raiffeisen Leasing, Leaseplan, John Deere Financial, Lombard Business Finance etc. Established in 1958, Ritchie Bros. Auctioneers is the world’s largest industrial auctioneer and sells hundreds of thousands of industrial assets to online and on-site bidders from around the world every year. In 2011, the Company received 385,000 bidder registrations at its globally held unreserved public auctions and sold 268,500 equipment items and trucks, generating gross auction proceeds of USD 3.7 billion. Through Ritchie Bros. auctions, owners of surplus equipment and trucks are able to remarket their assets to the highest bidders in the international market. Close Brothers Asset Finance provides asset based funding solutions to small to medium sized businesses. With the backing of Close Brothers plc, a FTSE 250 financial services company, our facilities have helped thousands of customers put their assets straight to work and keep working capital intact. We provide funding for commercial vehicles, construction plant, machine tools, printing machinery and many other capital purchases for businesses. We pride ourselves on being able to offer products that can be tailored to the needs of each individual customer and as a result have proudly won numerous industry awards. First Independent Finance is a UK provider of asset finance facilities to the SME market. We are delighted the company has won many awards over the years. Accolades for innovation, skills and learning, service excellence & performance management, it is also a holder of the coveted Investors in People Gold award. People are the heart of FIF. We have a policy of encouraging employee ownership through our legacy programme and pride ourselves in offering our growing customer base Trust, Choice, & Support. At Lombard, were proud to be the UKs leading provider of asset finance. 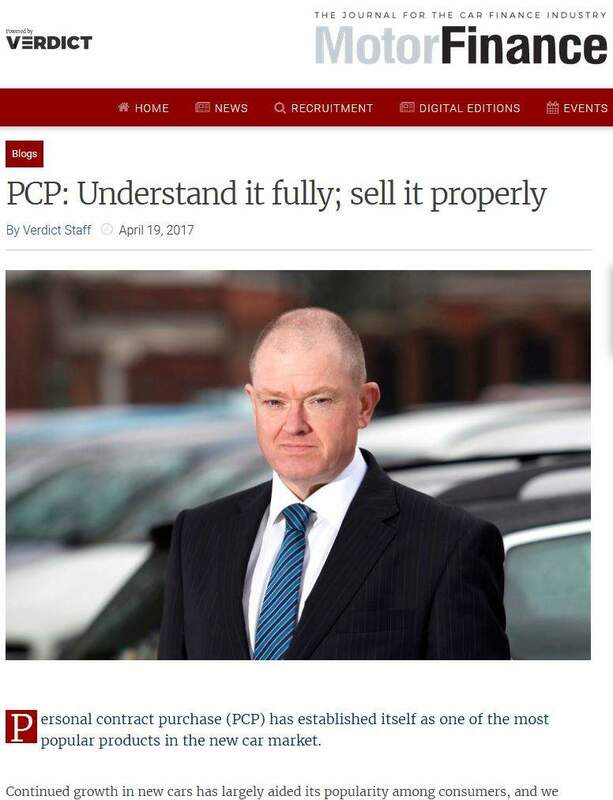 As specialists in the funding of business assets, were committed to giving businesses of all sizes, from sole traders to FTSE100, the ability to source, acquire and manage the assets that help them achieve their goals. Volkswagen Financial Services (UK) Limited (VWFS) is the captive finance company for the Volkswagen Group in the UK, offering finance and insurance services to customers of the Volkswagen Group Brands including Volkswagen, Audi, Bentley, SEAT, KODA, Volkswagen Commercial Vehicles, Porsche, Bentley and Lamborghini. VWFS is based at Milton Keynes, and employs more than 500 people and placed 11th in the 2012 Great Place to Work survey. Challenge Consulting aims to be the leading specialist firm delivering transformational change – and the first-choice partner for change in Asset Finance and Leasing today. Planning, designing, mobilising and delivering organisational change is what we do. We help organisations identify why and how they need to change. Whether the challenge is dealing with regulatory change, delivering true innovation and client focus, transforming C/I ratio or operational performance, optimising ‘flow’ or ‘non-flow’ business models or managing large programmes of change that result from an IT implementation, we have carried out some of the most challenging and important projects in the sector. De Lage Landen, a fully owned subsidiary of Rabobank Group, specializes in asset-based financing programs for equipment manufacturers, dealers and distributors all over the world. Our programs cover our customers’ total distribution chain, as well as the entire lease lifecycle. We offer customers a single source for leasing, administration, risk and asset management solutions. De Lage Landen’s diversified solutions include car leasing in the European market and consumer finance and factoring in the Dutch home market. Lease & Loan Insurance Services Limited is a recognised leader in providing insurance products to commercial equipment lessors, lenders and manufacturers, and vehicle finance markets in Europe. Lease & Loan Insurance Services Limited has been providing insurance programmes to major financial institutions in Europe since 1991. We are part of the Great American Insurance Group whose roots go back to 1872 with the founding of its flagship Great American Insurance Company which has received an "A" (Excellent) rating or higher from A.M. Best Company for over 100 years. Based in the West Midlands near to the NEC, Kennet Equipment Leasing has been providing own-book and brokered finance to SME’s since 1991. Kennet’s own-book funding has grown by a third in the last 12 months to just under £10M, and in 2011 our turnover increased by 44%. With access to over 20 UK banks and finance houses, we are looking to increase that portfolio and build even more funder relationships that will help to sustain this growth. Technological advances during 2012 have included the launch of the Kennet Leasing Smartphone App, as well as the e-sign document. 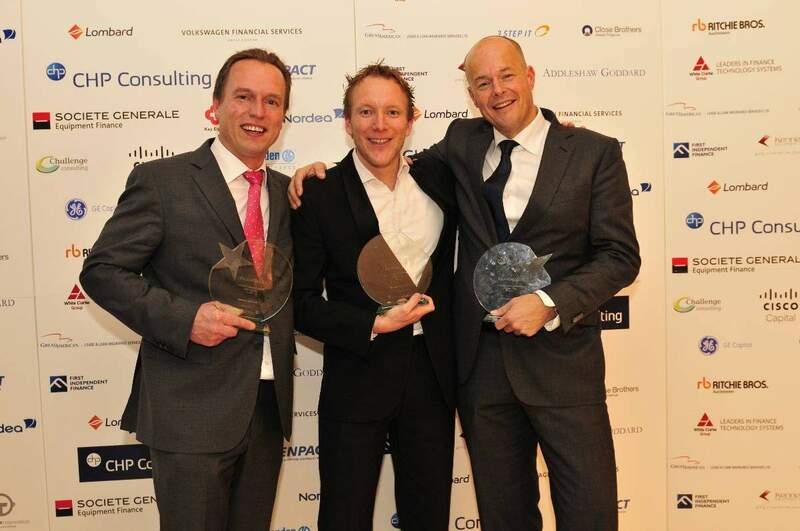 This year also saw us nominated for both Leasing World and Leasing Life Broker of The Year. 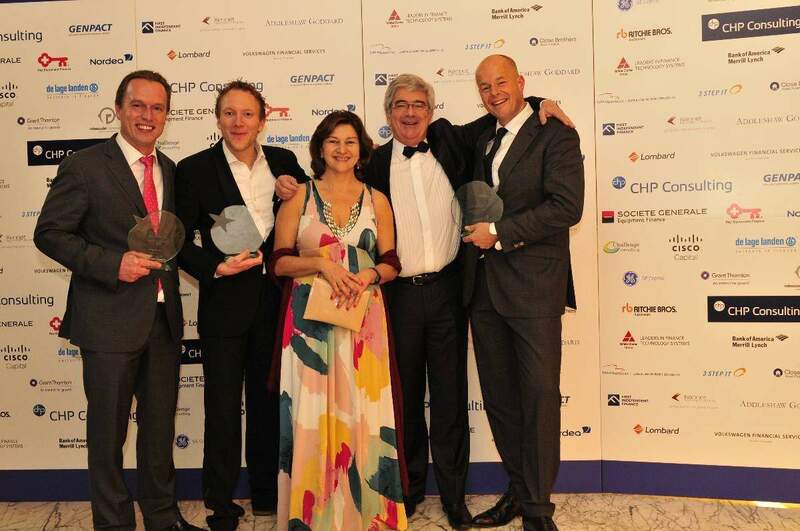 Congratulations to the winners of The Leasing Life Awards 2012! 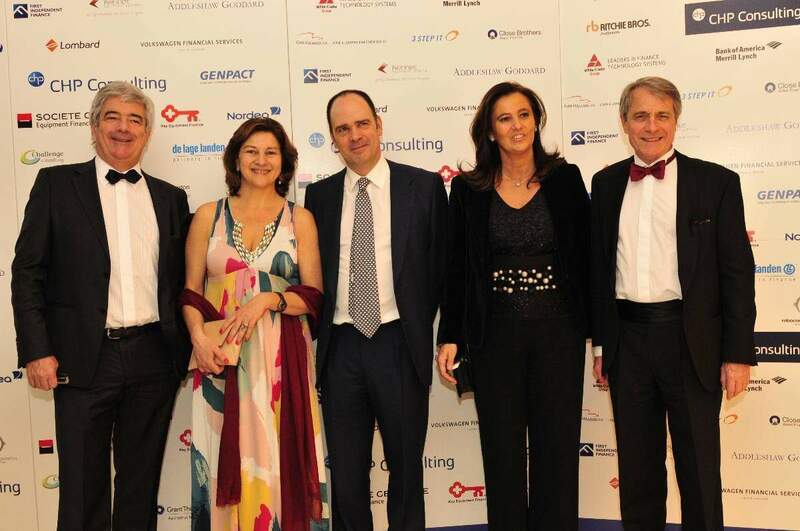 The awards were presented at the Leasing Life European Conference gala dinner, held in Barcelona on 29 November 2012 and recognised the best in category from among Europe’s top leasing providers. 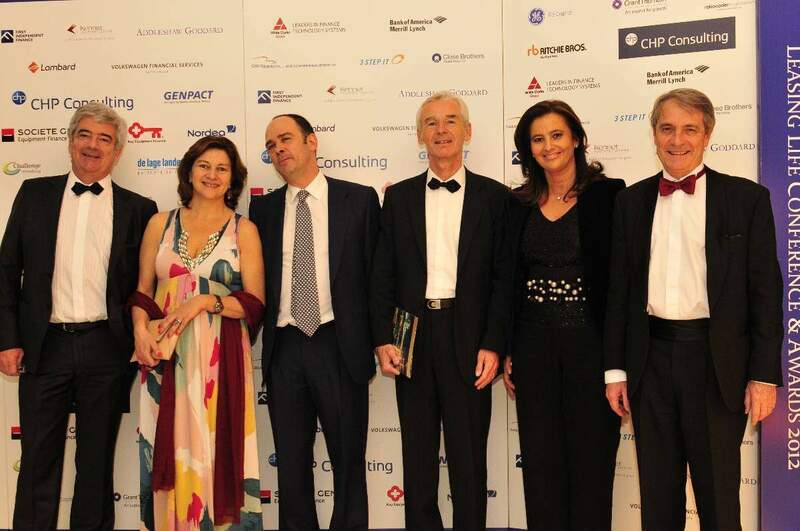 The awards are exclusively sponsored again this year by CHP Consulting, the leading supplier of software solutions and consultancy services to top asset finance organisations worldwide. 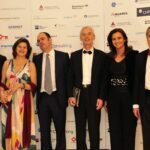 The finalists in each category were hotly debated by a panel of independent judges who picked out the winners based on submissions made against the category criteria. The scale of support for sellers  how large is the operation, what markets are covered, and how large are individual facilities? What rates are being offered to customers, and are these linked in any way with unit sales? Volumes written in 2012 versus the comparable period in 2011. Any other particular innovations made in deploying the resources of a financial services business to complement the parent companys market strategy. A new award, this category is something of a wild card. Any business in the wider asset finance industry may be nominated, be they a lessor, a service provider, a law firm or even a unit within a larger business. Nomination documents for this category are different from most others  they should take the form of a written statement of no more than 500 words explaining the most significant transaction undertaken by the business during calendar year 2012. This could be M&A activity, a new business win, a litigation action, a securitisation, portfolio purchase or any other activity involving a second party business. This award is open to any leasing/asset finance company in Europe. The award is given to a company that has implemented a concept, process, company structure or product so far unseen in the industry in its business model, with proven success. The development must have been initiated or launched within the calendar year 2012. As with the Transaction award above, nominations should take the form of a document of no more than 500 words explaining the innovation concerned. The performance of the company in terms of profit, volumes achieved and contribution to parent group where applicable. Direct evidence that SME customers of the business have either survived or prospered as a direct result of funding provided. The willingness and ability of the business to go the extra mile to provide service and support to small business customers. The companys participation in government-run grant and incentive schemes, or in speaking out for small businesses. Each year, the Leasing Life awards honour their host nation by recognising a company that has achieved excellence in that market. 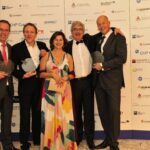 As last years awards celebrated the performance of German asset finance businesses, this years will pick out a business that has demonstrated success in Spain.This award is open to lessors of all sizes and types headquartered in Spain, and judges will take into account the same factors as used to judge the European lessor of the year award. This award will recognise someone of notable talent and promise in the leasing and asset finance industry. The nominee may be from any business in the sector; lessor, service provider, broker or consultancy, and may have any role within that business. As with the Transaction and Innovation awards above, nominations should take the form of a document of no more than 500 words profiling the nominee. This prestigious award goes to an individual who has helped to build and to shape the international leasing industry during the course of their career. Their contribution will have driven new developments across the industry. They will have successfully steered companies and mentored colleagues through challenges, and taken strategic leadership within their organization and the leasing community as a whole. They will be a top influencer among their leasing peers, and with the wider business community. The Lifetime Achievement award recognizes talent, tenacity, experience and commitment. Editors top tips for successful submissions. 1. Be open about your achievements. 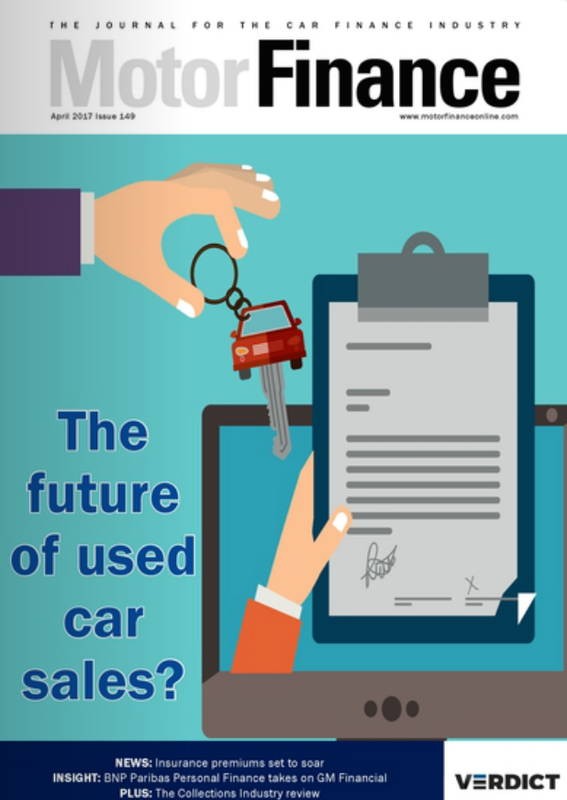 Even though the awards are run under the Leasing Life brand, there is a clear line between information submitted for the awards and information intended for publication in the magazine or online. Information on submissions labelled CONFIDENTIAL will only be shown to members of the judging panel. At the same time, even where requested information on profit, volumes etc is in the public domain, it should still be submitted with nomination documents to provide a full picture of performance. 2. Support your opinions with facts. When judges compare companies on various criteria during the judging process, a company that claims market-leading service quality will be discarded in favour of one which can quote data on customer satisfaction, for example. Two pages of bullet points and short paragraphs supported by a couple of charts or graphs are a lot easier to take in and compare with other entries than very long presentations. While you are invited to raise any point that you feel strengthens your nomination, we recommend clearly and directly addressing each point listed in the category criteria  this allows judges to easily compare like with like, and will make sure there are no areas in which your nomination has nothing to say for itself. We’re pleased to announce the winners for the Leasing Life Awards 2012, exclusively sponsored by CHP Consulting.